Oralux was a GNU/Linux distribution for the blind or visually impaired people. It eases a fast access to GNU/Linux. This distribution doesn't require any installation since it runs from the CD-ROM. The audio desktop replaces a graphical user interface. Rate this project Canonical has announced the release of Ubuntu 9.10, the latest version of the project's flagship operating system for desktops, laptops and servers: "Ubuntu 9.10 brings changes small and large that all have a common purpose - to make Ubuntu the most user-friendly operating system available. 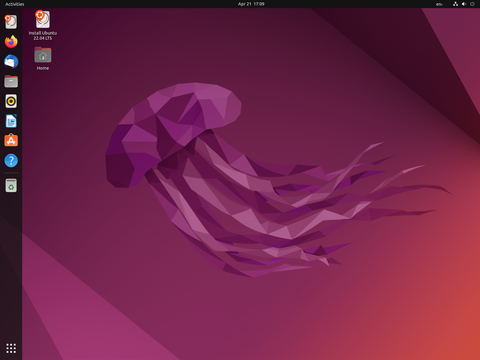 Ubuntu 9.10 features a redesigned, faster boot and login experience, a revamped audio framework, and improved 3G broadband connectivity, all of which contribute to a first-class user experience. Furthermore, the innovative '100 Paper Cuts' initiative organised with the Ubuntu Community allowed users to nominate minor annoyances that impacted their enjoyment of the platform. So far over 50 fixes have been committed, removing minor irritants such as inconsistent naming or poorly organised application choices." See the press release, release notes and feature overview for more information. 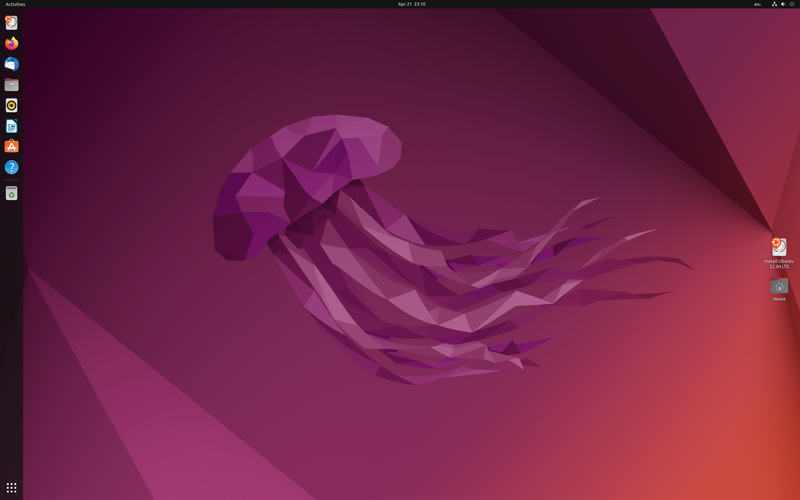 Download (MD5): ubuntu-9.10-desktop-i386.iso (690MB, torrent), ubuntu-9.10-desktop-amd64.iso (691MB, torrent).